Offering you a complete choice of products which include palletizer cutter, sheet cutters for paper, spacers & cutter for steel industry, steel cutter for cement roofing sheets and tct saw cutter. 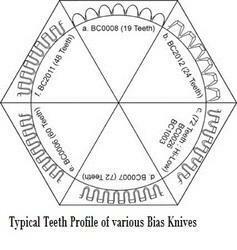 Our range of products include circular knives, web press serrated knives, bread slicer knives and granulating knives. 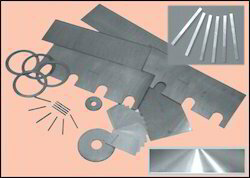 Our range of products include granulating knives, pelletizer knives, mill knives and paper knives. 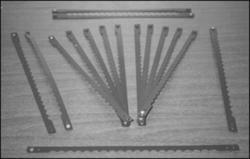 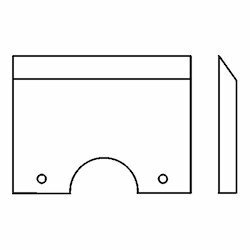 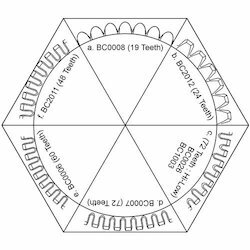 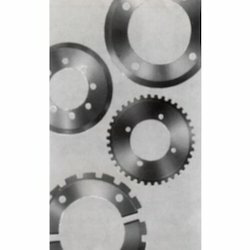 Our range of products include tooth cutter, automotive tyre industries cutter, skiver blade, vent trimming blade and gear tooth. 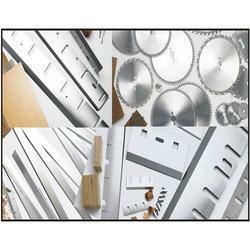 Our range of products include metal saws, hss saws, circular saw blade and tct circular saws. 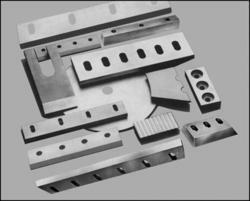 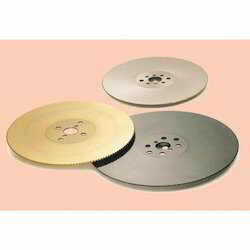 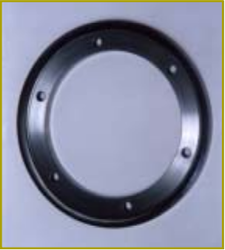 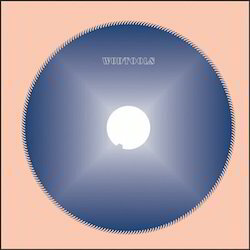 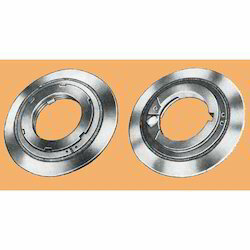 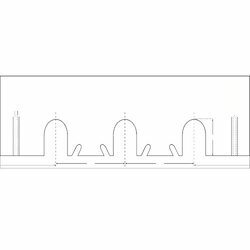 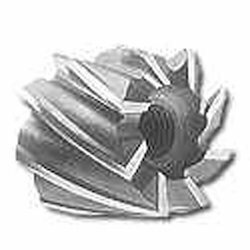 Our range of products include granulator blades for steel industry.